Found 1,820 blog entries for October 2011. Monday, October 31st, 2011 at 7:11am. The majority of today's society has heard of the Salem Witch Trials of late-seventeenth-century Massachusetts. Those who are familiar with the origins of the trials know that the mass hysteria erupted due to the beliefs of Puritans. The Puritans were English Protestants, similar to the French Huguenots we speak of so often on here, who had a very strict belief system. They believed that any hardships they had were due to the work of the devil and that anybody who strayed even the slightest from their beliefs was in cahoots with the devil, and persecuted as a witch. Sunday, October 30th, 2011 at 9:47am. Well, as or real estate company continues to grow, we continue to provide better and improved online services and interaction for our visitors. As part of our upgrade your real estate searches, you will now find the newest MLS listings within the last seven days marked with a "NEW" banner. Clients have told us, there's nothing better than getting an easy to see visual of what new homes just came out on the market. It's one thing many people have asked us to do a few times over the last several months, and of course, we listened. It will appear like the picture below. Friday, October 28th, 2011 at 1:51pm. In the neighborhood of Arden Heights there is a one-family home that was built in 1970. It was built with a living space of 2088 square feet on 17446 square feet of land. 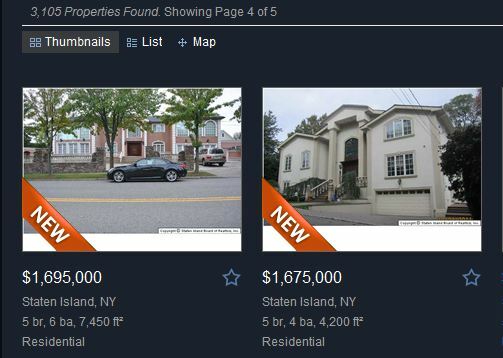 This residence is located at 455 Woodrow Road, Staten Island, 10312 on block 5730 and lot 3. This home was publicly recorded as sold for $1,400,000 on 10/4/2005. Friday, October 28th, 2011 at 1:50pm. In the neighborhood of Arden Heights there is a one-family home that was built in 1997. It was built with a living space of 1420 square feet on 1400 square feet of land. This residence is located at 28 Winston Street, Staten Island, 10312 on block 5725 and lot 44. This home was publicly recorded as transferred without consideration for money on 2/3/2005. In the neighborhood of Arden Heights there is a one-family home that was built in 2003. It was built with a living space of 2284 square feet on 2488 square feet of land. This residence is located at 53 Winston Street, Staten Island, 10312 on block 5725 and lot 172. This home was publicly recorded as sold for $366,616 on 7/18/2005. In the neighborhood of Arden Heights there is a one-family home that was built in 2004. It was built with a living space of 2630 square feet on 4000 square feet of land. This residence is located at 18 Winston Street, Staten Island, 10312 on block 5725 and lot 48. 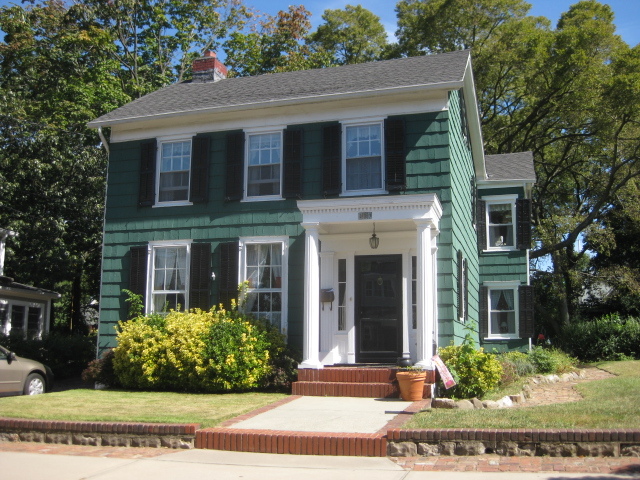 This home was publicly recorded as sold for $225,000 on 5/9/2005.